Jess (Julia Robertson) and Joe (Nyx Calder) are two of those kids who don’t fit in yet gravitate unerringly towards each other. Jess is the posh girl whose parents own a holiday cottage in the Norfolk village where Joe works on his dad’s farm. They have nothing in common, apparently, except their parents’ displeasure at their friendship. 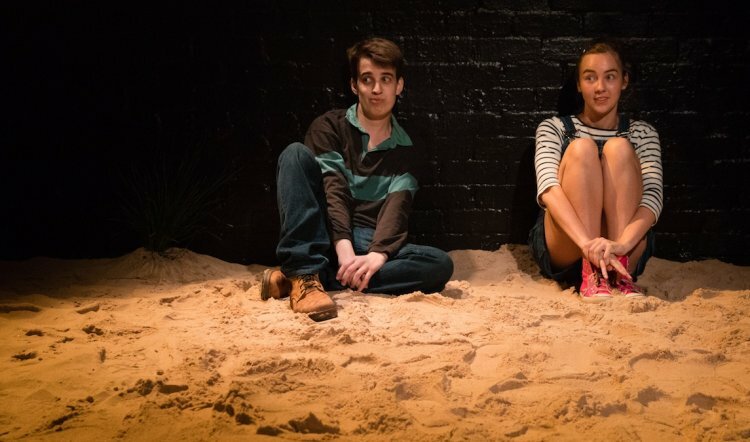 Jess and Joe are seven years old at the beginning of Zoe Cooper’s 2016 play, and at the beginning of a bittersweet romcom that fast-forwards to adolescence over 70 minutes and any number of unexpected twists and turns. At first the two seem ordinarily unfortunate: Jess is a spoilt brat from Twickenham whose “real holidays” happen in Italy. Joe is a sullen, shy lad, small for his age and picked on by other kids – who also taunt Jess for her weight and funny dresses. Tough topics are laced through their memories of their past summers – eating disorders, gender identity, divorce, family dysfunction, bullying – but Cooper is too smart a writer and her characters and script are too agile to be bogged down into a lumpen “issues” saga. Rather, life’s cruel tricks are woven into a tender and often funny portrait of contemporary youth, in all their rich colours, including the darker ones. 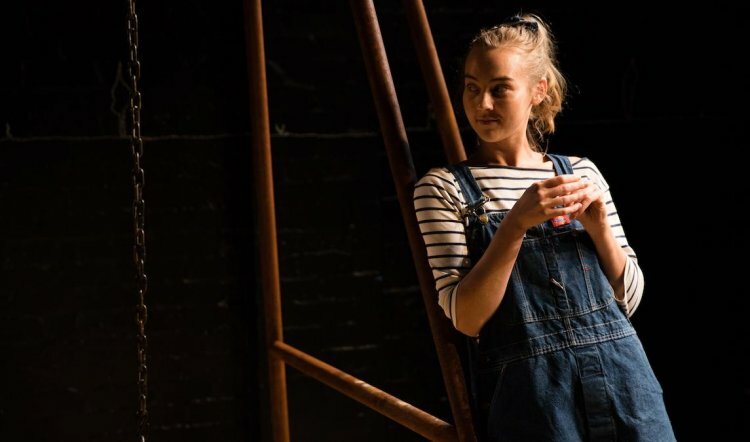 Shaun Rennie’s direction – as deft and thoughtful as the play – also contributes to the charm of the story as well as handling the complexity of the characters’ experiences and past-present-past-present way of telling of them. 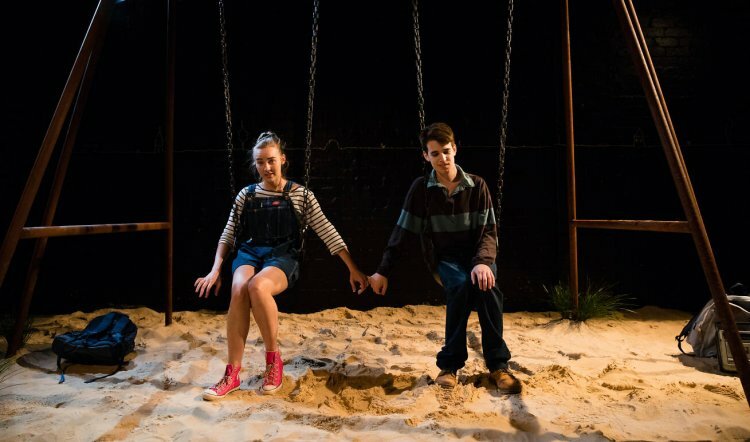 Set designer Isabel Hudson situates their lives and the action on a double playground swing set that stands in a brightly lit sand pit surrounded by shadows (lighting: Benjamin Brockman). It’s an economical and imaginative way of dealing with the passage of time and also the kids’ transition to adolescence. The two friends share narration duties, occasionally squabbling over who should, and what happened where and when, and their stories are punctuated by an effective fragmentary soundtrack that drops aural clues and evocations via tape cassettes in an old boombox (sound designer Ben Pierpoint). 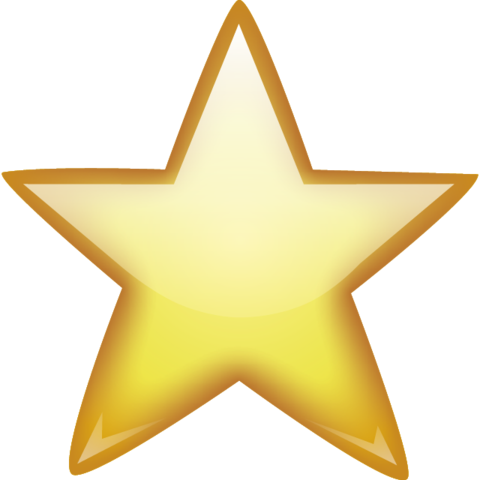 Julia Robertson is exceptional as hoity-toity Jess, the girl who has everything including loneliness that she keeps at bay with rapid-fire chatter and sass. Robertson is very funny but she also gets the pathos within the obnoxious minx, so it’s painfully obvious that Jess’s noise hides the silence coming from where love and family should be. Joe’s isolation has come from a different source which is gradually glimpsed and finally revealed in a surreal and moving scene between the two. Nyx Calder is tasked not only with playing foil and backstop to Robertson’s firecracker performance but also with crafting a character whose complexity is subtle and (as long as you haven’t read too much beforehand) unanticipated. They do it beautifully and the interplay between them and Robertson is comical one moment and touching the next. 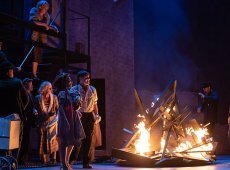 Jess and Joe Forever is exceptional and so is this production.